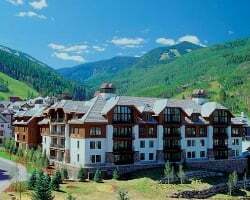 *Hyatt Grand Aspen* features richly appointed one-, two-, three-, and four-bedroom units that are uniquely Victorian in style. 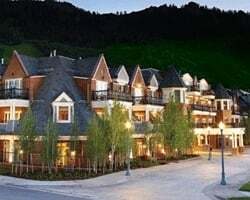 Aspen offers fabulous restaurants, world-class shopping and entertainment, dinner sleigh rides, mountain climbing, paragliding, kayaking, fly-fishing, white-water rafting, skating, skiing, tennis, and golf in a small town nestled in the Rocky Mountains. 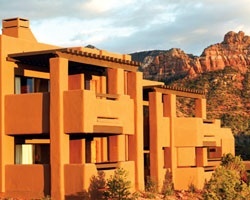 This charming boutique resort is steps away from the Aspen Mountain gondola. 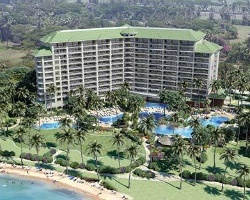 To discover more, visit www.hyattresidenceclub.com. 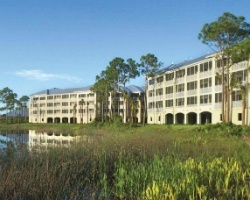 Welcome to *Highlands Inn* a Hyatt Vacation Club Resort! Great hotels in Carmel should offer more than a good night's sleep, and Highlands Inn takes pride in offering you the best of everything -- great restaurants, luxurious rooms and unparalleled service. 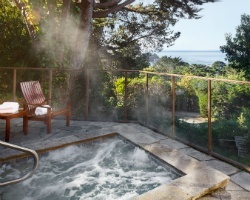 Whether your stay in Carmel is for business or pleasure, it should be a worry-free experience that delights your senses. 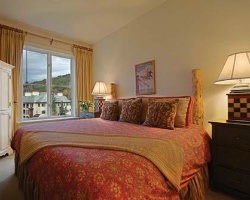 So choose Highlands Inn, A Hyatt Vacation Club Resort. 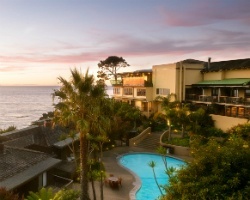 You will be assured the best stay among hotels in Carmel! 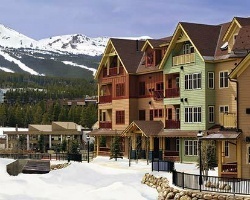 *Hyatt Main Street Station*, overlooking beautiful Maggie Pond, is ideally located at the base of Breckenridge's ski mountain. Surrounded by snow-capped mountains, this area offers many attractions. 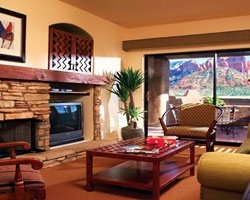 You can enjoy skiing, snowmobiling, golf, theater, art galleries, live music, film festivals, and many privileges at the resort's private Pioneer Club, including a members' lounge with outdoor patio. Enjoy Texas charm and hospitality at the beautiful Hyatt Regency Hill Country Resort! 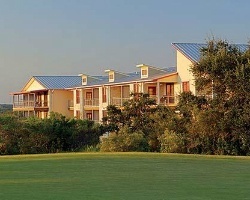 From the championship golf course to the luxurious spa, entertainment is at its finest at Hyatt Hill Country. 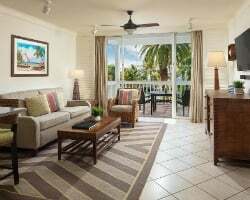 Hyatt's professional staff is always ready to assist you, with plenty of recommendations for excellent shopping, dining, nightlife and other attractions nearby. 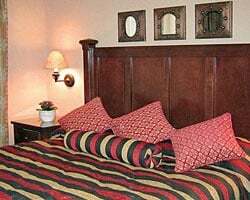 Local attractions include The Alamo, San Antonio Riverwalk, Six Flags Fiesta Texas, SeaWorld, and Missions National Historic Park. 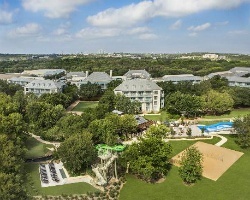 For more information about this beautiful Hyatt resort, please visit www.hillcountry.hyatt.com. 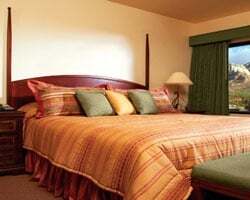 *Northstar Lodge, A Welk Resort* is located at the base of Northstar California ski resort. 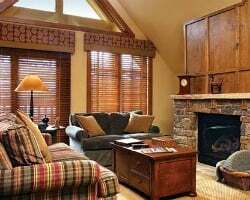 Accommodations consist of luxury studio, two- and three-bedroom ski-in/ski-out units. 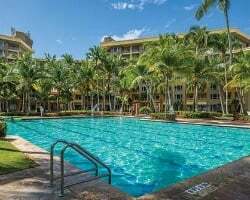 Amenities include a private ski and boot valet, the Village Swim & Fitness Center, an owners' lounge and plaza, a media room, and a gondola within steps of the building. 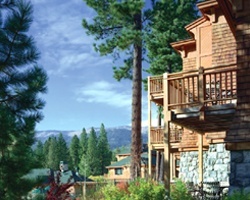 Situated at the north end of Lake Tahoe, the resort offers four-season adventures that range from snow skiing, hiking, and mountain biking, to fly-fishing, horseback riding, and water sports. Also selling spacious Studio unit AD#100224694! Deed includes 17 days a year--one fixed Diamond ski week (Wk10) and 10 float days spring/summer/fall! Silver season week 11 or exchange for 1,880 Hyatt points! See ad 100231642 for a 2nd ownership! Buyer may receive a title fee credit, inquire today! Silver season week 42 or exchange for 1,400 Hyatt points! See ad 100231644 for a 2nd ownership! Buyer may receive a title fee credit, inquire today! 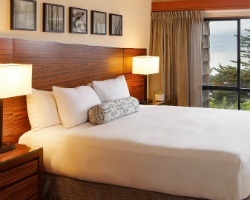 Sale includes 2,200 points when exchanged through Hyatt! Buyer May Receive A Title Fee Credit, Inquire For Details! Cap off your week with a winter solstice, experience a mystical Vortex! Week can be used as 1300 Hyatt pts! Buyer may receive a title fee credit. 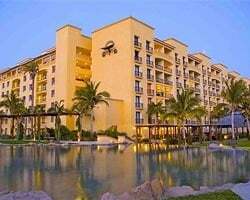 Diamond season week 26 or use as 2,200 Hyatt points! Buyer may receive a title fee credit, inquire for details! 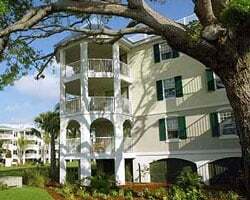 Lovely resort near scenic downtown! Bronze season week can also be used as 1,300 Hyatt points! Inquire for details! 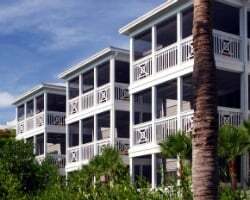 Spend New Year's vacationing at this peaceful resort! Week can be exchanged for1400 Hyatt points! Buyer may receive a title fee credit, inquire now! Enjoy diamond season week 39 or exchange for 2200 Hyatt pts.! Spectacular views of Point Lobos and Yankee Point! Buyer may receive a title fee credit. 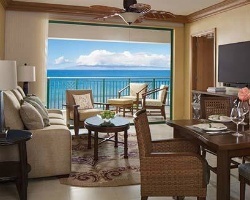 Week exchanges for 1,400 points with Hyatt! 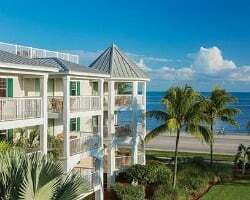 Floating Diamond season week or exchange for 2,200 Hyatt points for extra flexibility! Price Reduced! Points currently available for use as soon as purchased! Buyer may receive a title fee credit. Motivated seller, make an offer now! 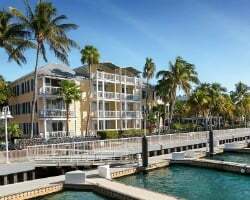 Platinum season week 26 or use as 2,000 Hyatt points! Buyer may receive a title fee credit, inquire for details! Enjoy Annual Vacations In This Platinum Season Week 20! Week 21 Is Also Available for Sale! See Ad 2311137, Buy Both For $28,000! Just Reduced! 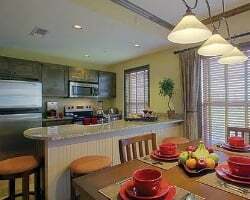 - Make an Offer Today - Lovely resort close to downtown San Antonio! Yearly usage in January week 4! Motivated seller. Enjoy Annual Vacations with Platinum Season Week 21! Memorial Day Week! Week 20 is available for sale too! See Ad 2311135, Buy Both For $28,000! Seller still owes maintenance fees for 2019. Very motivated seller! Price is negotiable! Buyer may receive a title fee credit, inquire for details!